Each day, WEGO Health, an awesome empowerment network of over 100,000 health activists, posts a prompt and health activists around the world reflect, write and post their experiences with their health in response to these posts. If you've read this far, I thank you. You'll be reading a lot about HIV for the next 29 days. Let's start, shall we? So, I am part perfectionist, part procrastinator and slight overachiever. Meaning, if the project I want to complete is not purely inspired and utilized in the moment, I will overthink it, take as long as possible because I don't "feel the time is right" and ultimately never complete it because I'll wait for the next "big moment of inspiration." That is what my writing process has looked like in the past. I attended HEALTHeVoices earlier this year where I learned how to create a editing calendar, with prompts on what to write. I was so proud of that calendar. It was inspired. See, that's the overachiever in me. I was determined to make a calendar; however the perfectionist in me overlooked the fact that the content needed to be topics broad enough that I would actually want to write about them when the time arose. That calendar is now sitting on my bookshelf collecting dust, not even being utilized to live out it's purpose of reminding me it really is Monday. The procrastinator, well she just sits back and hopes this attempt to be organic while using a pre-designed prompt will work at superseding all these nuances of my process. So in learning to just trust the organic process of being my 100% authentic self, I am reading the prompts and simply typing without stopping. I am doing four posts at one time (mostly to catch up because I didn't actually start on Day 1) and then I edit and add photos and spacing later. I only read over it once, in the voice I use when I'm casually talking with friends and then I hit submit. The only thing that takes up more time than the procrastinator in me prefers, is adding in links. 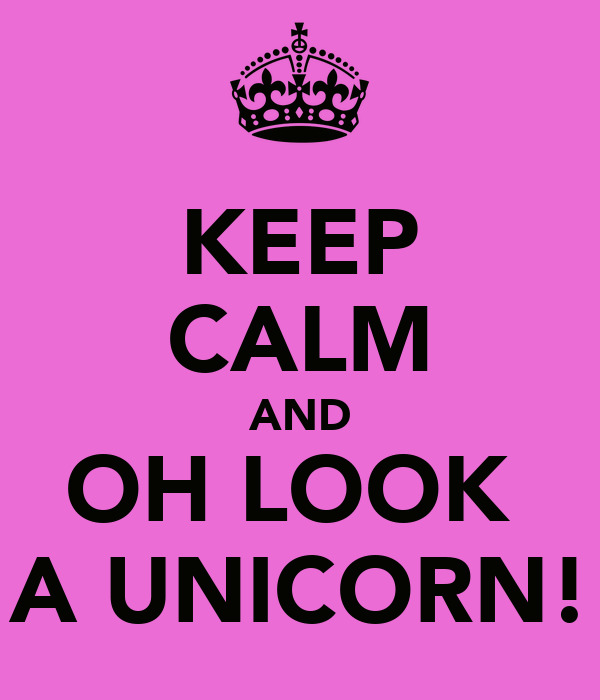 When I figure out how to do that as I type without getting distracted and looking for unicorns, I'll have it made! I'm determined to do all 30 posts this month, even though I know I will be out of town in a week or so for more than five days. I plan (key idea: NOT procrastinate) to write those posts out before I leave. Setting realistic goals in this blogging thing will help me bite the bullet and finish editing the one book I've completed the rough draft on, and begin writing the other three that are crying for my attention. I will succeed. My vision board says so and I believe it because I completed most of it before my perfectionist and procrastinator kicked in. The overachiever won that project hands down - best vision board I've ever done! Do you have vision board? Do you have a crazy writing process? Are you a procrastinator, how do you make that work for you? Let me hear about it! I'm all about giving and sharing! Thanks for reading so far, please comment and share!